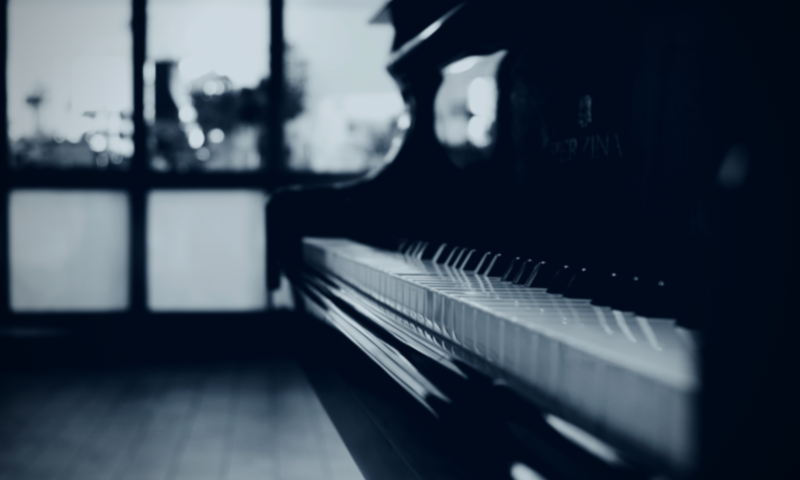 Continue reading "The Power of Chopin’s Prelude in E Minor, Op. 28 No. 4"
Continue reading "Book Review: Piano Notes by Charles Rosen"
Continue reading "Tchaikovsky’s 7 Surefire Ways to Get Your Audience’s Attention"
Continue reading "A Farewell Waltz"
Continue reading "Sometimes Living is Necessary Too"